The Mother City has been labeled the African city of opportunity in a recent research report by PricewaterhouseCoopers (PwC). 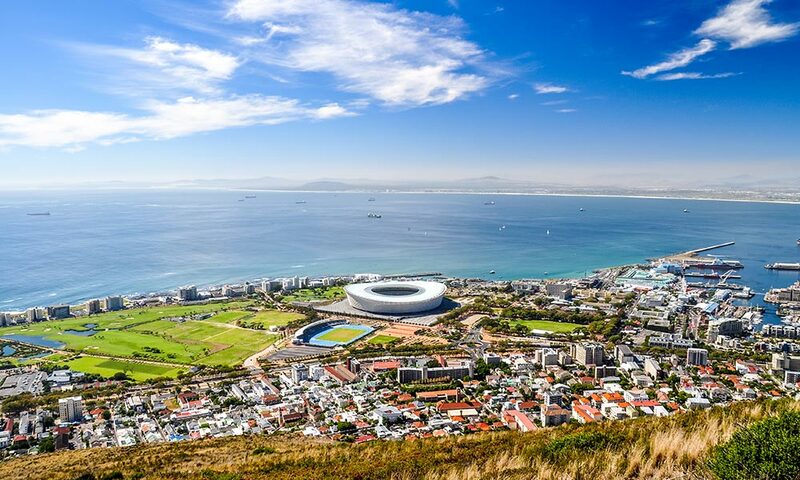 Cape Town ranked 24th out of all the 31 cities included in the global study and sixth out of the middle income cities category, behind Beijing, Kuala Lumpur, Moscow, Shanghai and Mexico City. The Global cities of opportunity report of 2018 does not only categorize travel and work possibilities but also if a city can provide a balance between economic and physical security, nurturing aspiration, quality of life and the over all environment. The report places Cape Town against some of the world’s leading cities that are home to a vibrant economy, a high quality of life and thriving market centers. These 30 global cities chosen represent a sizable proportion of the world economy. The study considered 10 key variables such as, intellectual capital and innovation, technological readiness, transportation and infrastructure, health, safety and security, sustainability and natural environment, demographics and livability, ease of doing business and cost and economic clout. The Mother City held a strong score in transportation and infrastructure, sustainability and the natural environments, ease and cost of doing business. It scored lower in economic clout, technological readiness, city gateway and demographics and livability, proving that these are areas of improvement. PwC further awarded Cape Town this title as it has also become dubbed the tech-hub of Africa. We may be positioned as the top in technological advances in Africa but global cities are ahead of us. The report highlights a number of improvements that the city can make in order to rise to the global ranks. Some of these improvements include ensuring education is a priority, embracing technological innovation, growing tourism further and encouraging collaboration between government, business and citizens.